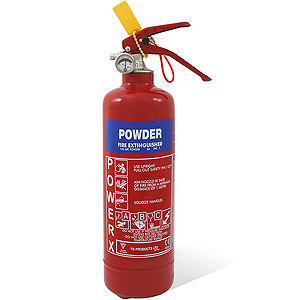 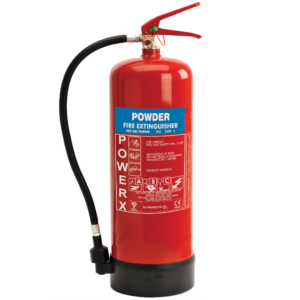 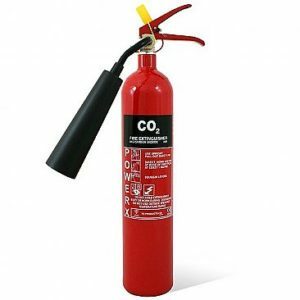 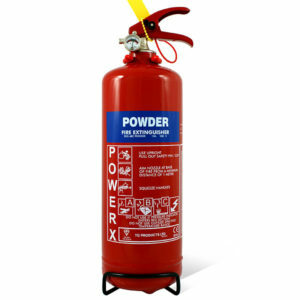 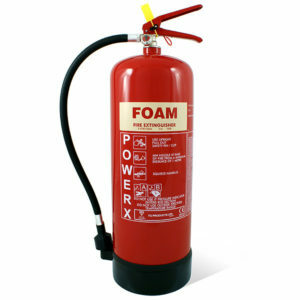 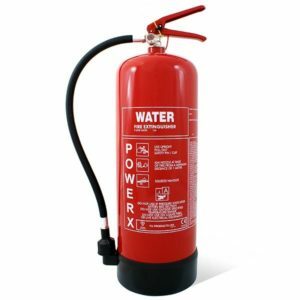 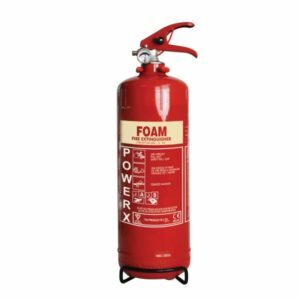 Economy Fire Extinguishers are for those on a budget and need more affordable fire safety equipment rather than our premium category. 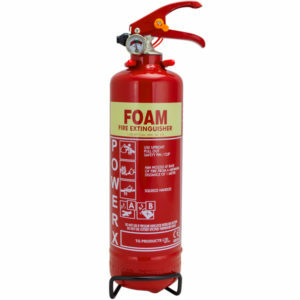 These do exactly the same thing except they are not as aesthetically pleasing to the eye. 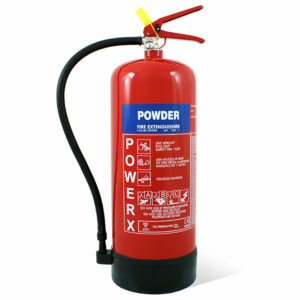 We supply TG Products PowerX budget range as these are the best on the market for their category. 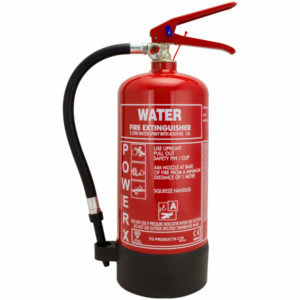 Perfect for our customers who need to spend as little as possible but keep up with their fire safety responsibilities.